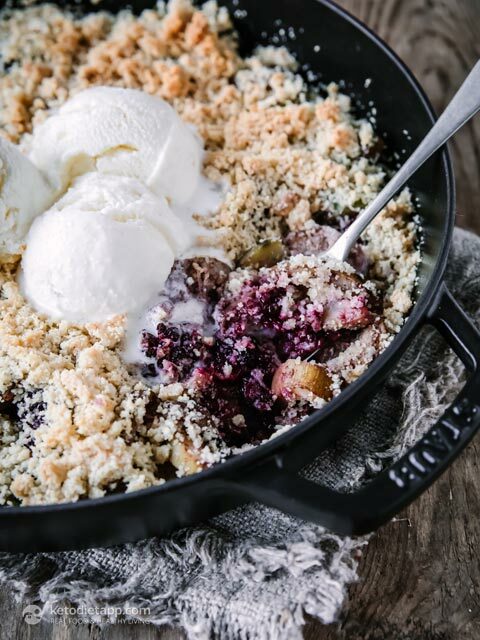 There’s nothing like a good crumble in autumn to make you feel all snuggly and at home! 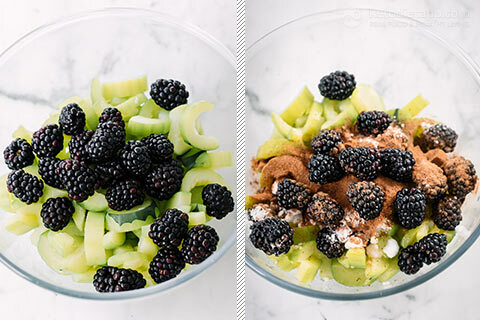 And because I believe you should be able to enjoy all your favourites whilst following a keto diet, I made my favourite faux apple and blackberry crumble using zucchini for apple and a grain free crumble topping. I know zucchini sounds bonkers right but it totally works! 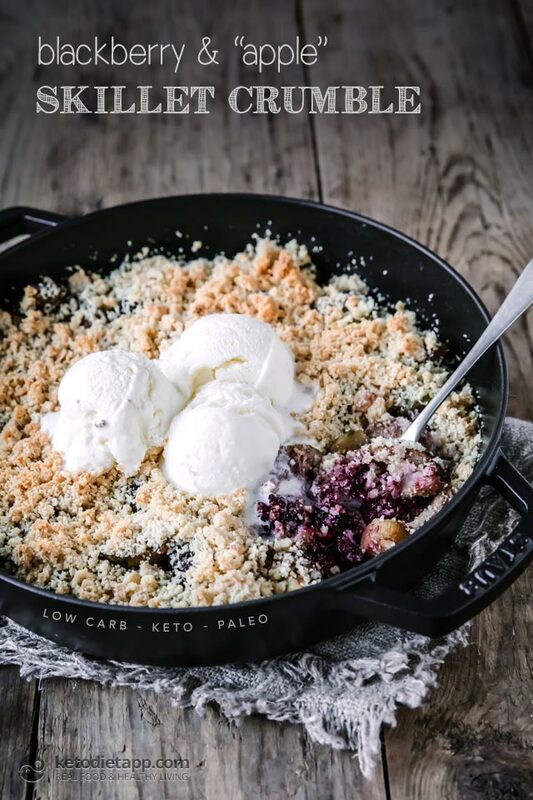 I love to serve this low-carb Apple and Blackberry Crumble with Martina’s No Churn Vanilla Ice Cream but Naomi’s Crème Anglaise would be absolutely delicious with it too. What do you think… ice cream, crème Anglaise or good old Greek yoghurt? I’m torn but I know nights with a bowl of this and my slouch pants is the best date night in the world! Preheat the oven to 160 °C/ 320 °F (fan assisted), 200 °C/ 390 °F (conventional). 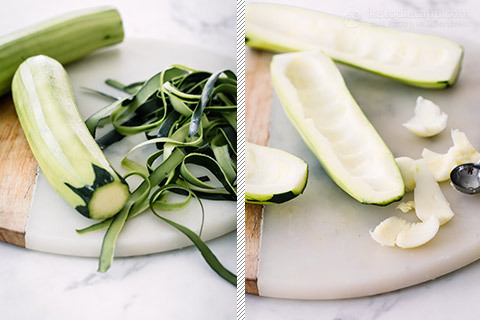 Chop the ends off the zucchini. Peel, slice in half lengthways and scoop out the seeds using a melon baller or teaspoon. Chop into 1/2 cm (0.2 inch) thick slices. 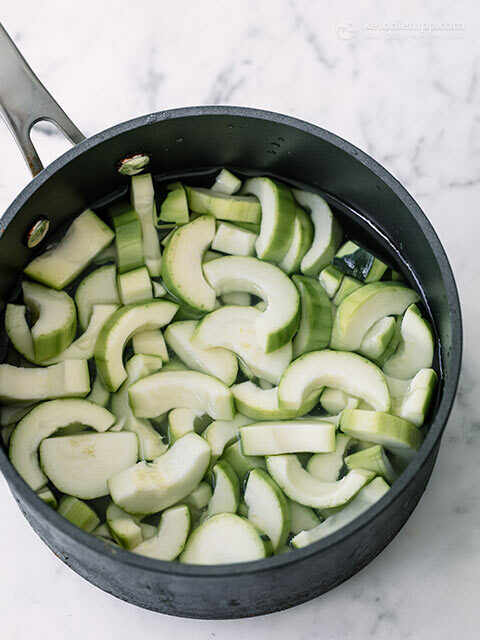 Add the sliced zucchini to a pan of boiling water and simmer on a medium heat for 2 – 3 minutes until el-dente. Drain the water, place the cooked zucchini onto kitchen paper and pat dry. Place into your serving dish. 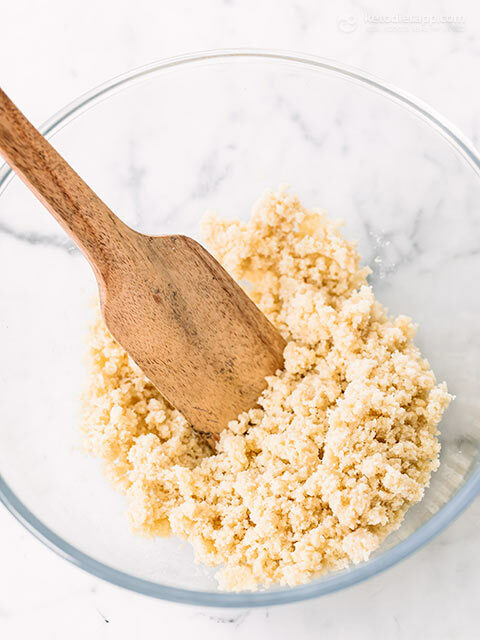 In a clean bowl mix the almond flour, vanilla and optional sweetener for the keto crumble topping. Rub through the butter with your hands until it forms a fine crumb. 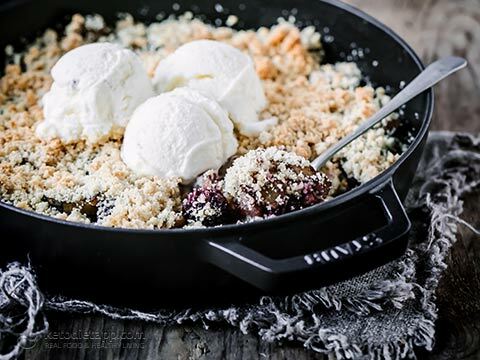 Place the low-carb ‘apple’ and blackberry filling in a 23 cm (9-inch) skillet. 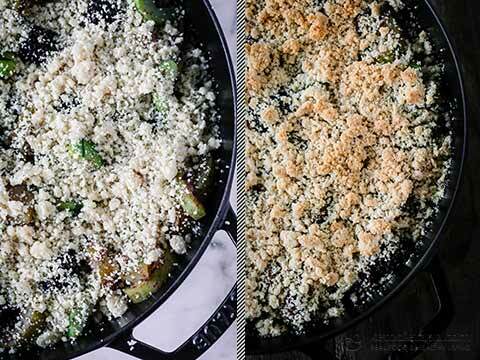 Sprinkle the crumble mix on top of the filling and bake in the oven for 30-40 minutes, until golden. Top with No-Churn Vanilla Ice Cream, Crème Anglaise, yogurt, whipped cream or coconut cream or coconut yoghurt for dairy-free. 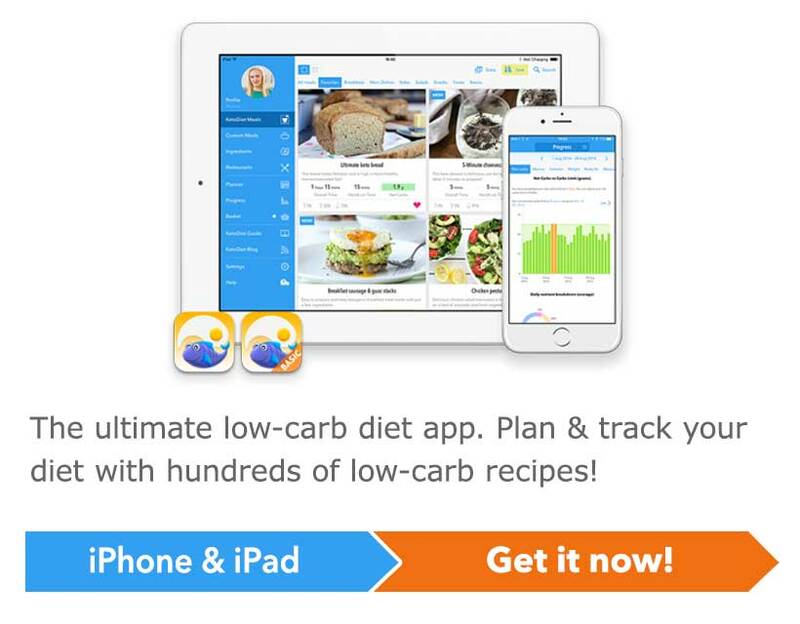 Store in a fridge for up to 3 days, or in the freezer without the topping for up to 2 months. 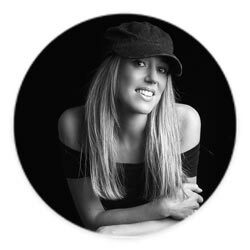 Thank you Mandy, I'm glad you enjoyed!